NOW it can be like your child never left your body. 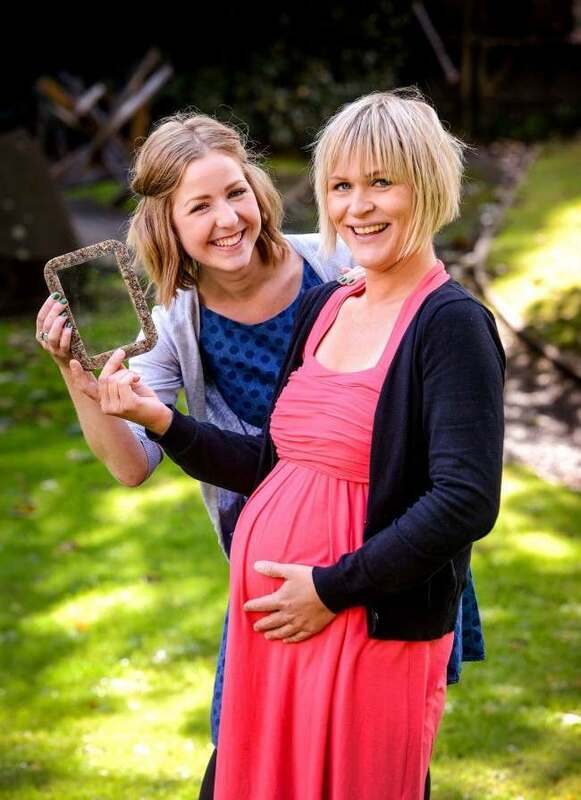 Mums can surround their kids’ faces and special days in a photo frame made from their placenta. 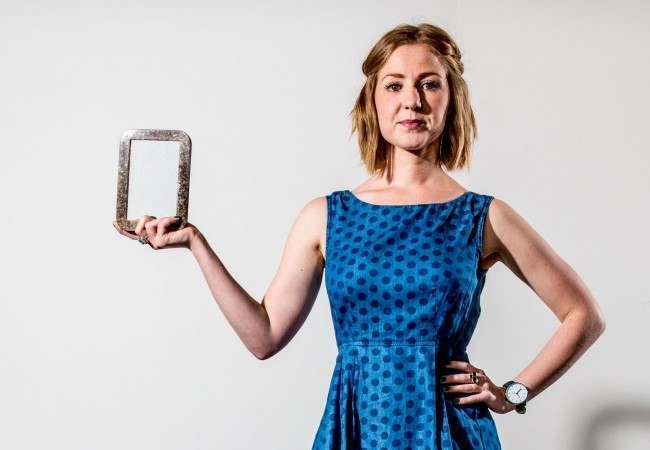 Amanda Cotton has found a way of adding dried and crushed pieces of placenta to moulds filled with clear casting resin to create marble-effect frames, and is already receiving orders from parents, according to the University of Brighton. 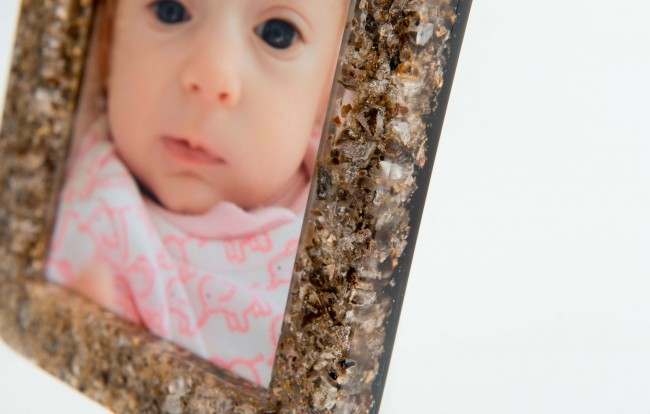 Miss Cotton uses the entire placenta to make a frame, first boiling and cooking it and then grinding it into small pieces before placing it into a mould with resin and other materials. The umbilical cord can be used to gift wrap.